Many shoppers who browse your site aren’t ready to buy right away, and seeing orders disappear can be frustrating. Why not communicate with potential buyers, just like you would in a physical shop, and encourage them to make the purchase? Use personalised, targeted emails and start recovering sales today! 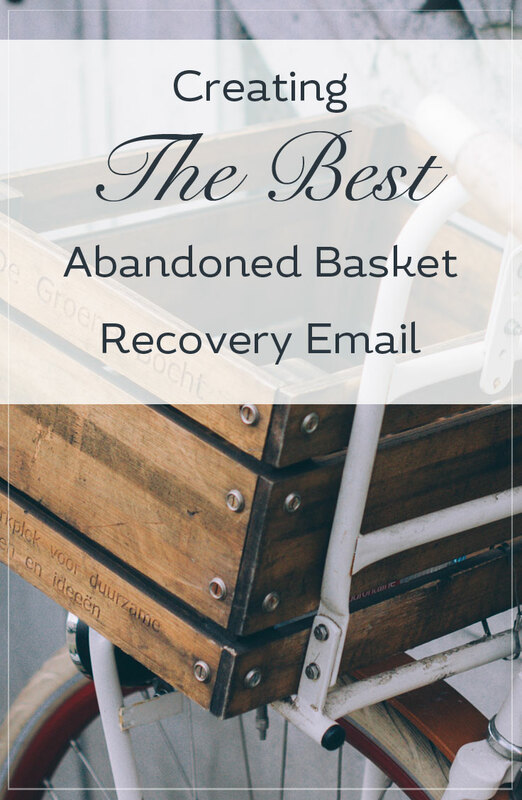 Abandoned basket emails are an easy and successful way to tempt shoppers back to complete their order. A well timed, helpful email can reduce your abandonment rate and increase sales, so take advantage of our top tips for writing a winning recovery email. Investing in an email recovery strategy has seen marketers achieve an open rate of nearly 50%, according to Sale Cycle. Here at Create we’ve already seen our users reach an open rate of 56%, which just goes to show opportunity that these emails offer and the responsiveness of the customer. There are some optimal times to send your abandoned basket email. Send it too early and you could risk annoying the customer. Send it too late and they’ve become disengaged, or completed their order elsewhere (probably through an abandoned cart email!). 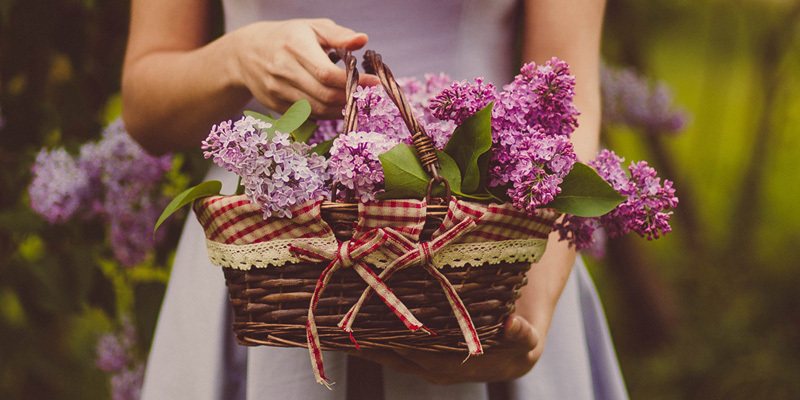 In Hubspot’s post, they found that of those customers who return after abandoning a basket, 72% do so within the first 24 hours. 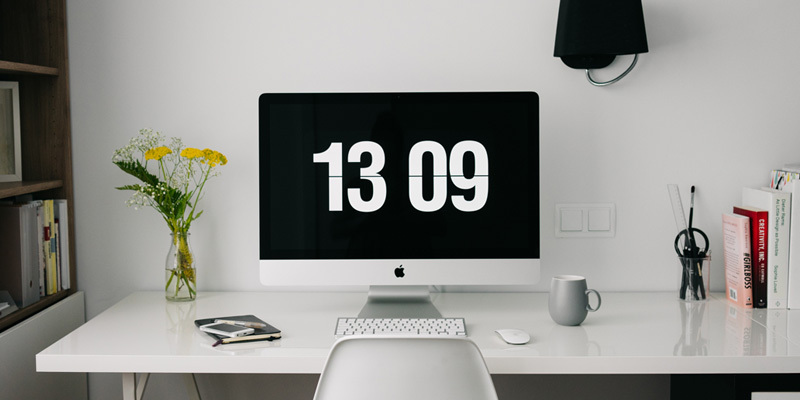 With your Create website you can set automatic, and personalised emails to go out at 6 and 24 hours to increase your chances of engagement and recovery. A compelling and clear subject line will help to make sure your email doesn’t get ignored and increase that open rate. Be sure your subject is clear - let them know they've “left items in their basket”, and creating a sense of urgency will get your email opened. For example, let them know stock is low or there's a limited time offer. Keep it short and sweet - how much of much of the subject line would fit on a mobile view? We found that of recent, 81% of opens for abandoned basket emails via Create were using a mobile device! Is it easy to know what the email is about? Is it exciting enough to open? Does the key information fit on mobile view? Will they know who the email is from? The subject line is arguably the most important bit - get that right and you’ll see a positive open rate, leading to conversions. Offering a small treat or temptation is great way of encouraging a customer back. A discount code could work wonders to bring a loyal shopper back if they knew they had the chance to make a saving. However, you might want to consider offering these sparingly as you don’t want customers to start to expect it every time they abandon a basket. There are other ways to entice them to return that also work towards your recovery strategy. Unexpected costs can drive a customer to abandon, such as the delivery cost, so why not try offering free shipping for 24 hours? This is great as it relieves those additional charges and gives a sense of urgency to your email. Reassure your customers that they’re making the right decision in shopping with you. Remind them that you’re secure and reliable, and remove any hesitation they have by being transparent with your contact details and refunds policy. Add this information to the footer of your email, so they know exactly how to contact you, or refund an item should they need to (hopefully they would never even need to!). If you’ve got great reviews, why not show one off at the bottom of the email? Testimonials are great social proof and will help your customer make their decision. A really easy way to show your shoppers what they’re missing is to add images of the products they’ve abandoned. It’s likely they’ve simply forgotten these when browsing other sites and just need the reminder of their favourite items. This also makes sure your email marketing entirely relevant to them and keeps your products in their mind. With Create’s Abandoned Basket Recovery, simply make sure to include the Product List tag in the Email Customisation area, and the individual products will display with images. Did you know that a personalised email improves the click-through rate by 14% and conversion by 10%? Tailoring your content is vital to engaging with the customer and building a relationship with them. This is your chance to let them know how fantastic your customer service is and that you’re only an email away if they need any help. Get personal. If you’ve got the customer’s name use it. 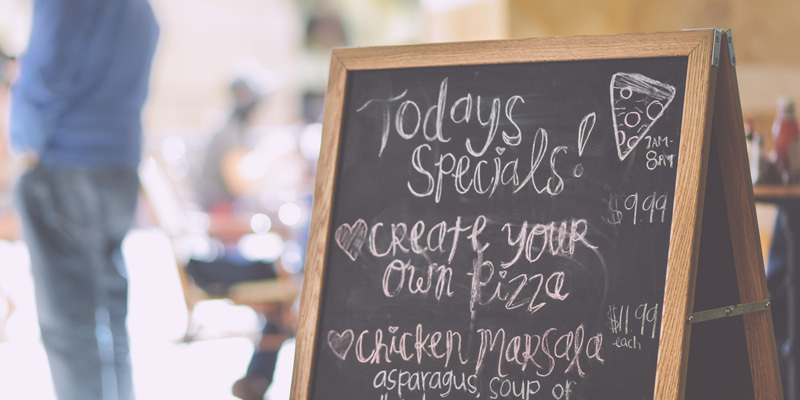 If you’re a small business, you could add that extra personal touch and sign off with your name too, so they know they are speaking to a person. Put your customer thinking hat on and craft content you think would be helpful and grab their attention. Above all, use a tone of voice that represents your company well, and avoid sounding pushy. What do you want your shoppers to do with this email? Like most, you’ll want them to head straight back to your shop and finish the order. Make that action super easy for them by inserting a link that goes directly back to their basket, and they’ll find that lovely wish list they made waiting for them. With your Create website simply enter the basket permalink where you want in the email, and we’ll save for the basket for them for 30 days. A saved basket, your lovely helpful email and an incentive - nothing’s holding your customer back now! Don’t be afraid to try different things. If you’re unsure of what will work for you, trial an incentive or A/B test a subject line for a month or more and review the impact it’s had on your abandonment rate. With your Create website, you can do this really easily in the Abandoned Basket Dashboard area. Simply check in regularly on your Recovered Basket numbers and then stick with something that you see is working. Whilst you’re working on your basket abandonment recovery, why not show appreciation to your loyal shoppers and follow-up post order to say thank you, and every once in a while offer a little treat! If you’re already using the Email Customisation with your Shop Builder Pro or Shop Builder Advanced package, or would like to find out more check out our guide on "How To Customise Emails With Abandoned Basket". Share your successful tips or tricks for the perfect recovery email in the comments below, and if you have questions about this topic please ask.